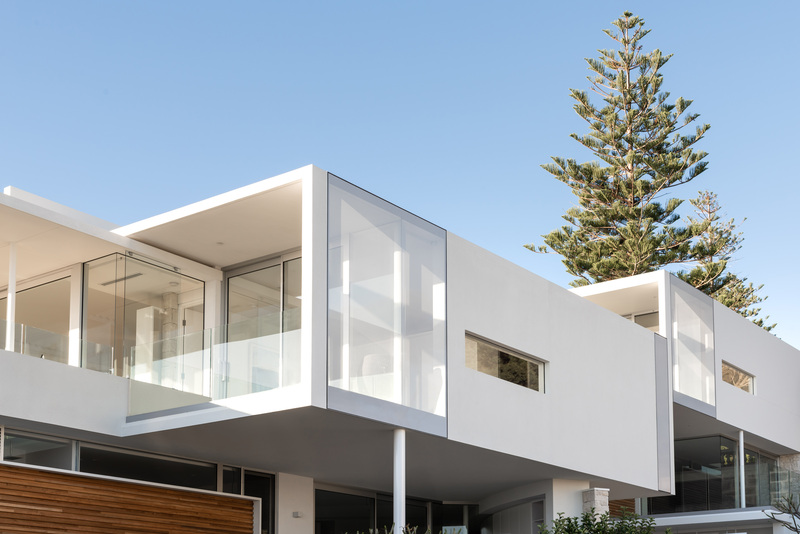 Positioned on the top of the hill in Cottesloe with views to Rottnest and backing onto the green lawns of the Cottesloe Civic Centre, Overton Terraces has strong linear expressions and a warm coastal feel. This is brought to life with the luxurious features of Portuguese Limestone and American Oak floors throughout with fine Italian moulded benchtops, tapware and custom-made cabinetry adding a level of relaxed sophistication unlike any other. The design makes the most of the abundance of natural light, the fresh salt air and the natural landscape that the location affords.